Make a date in your diary for the return of the Devon Seniors Cup final here at Pottington Road. 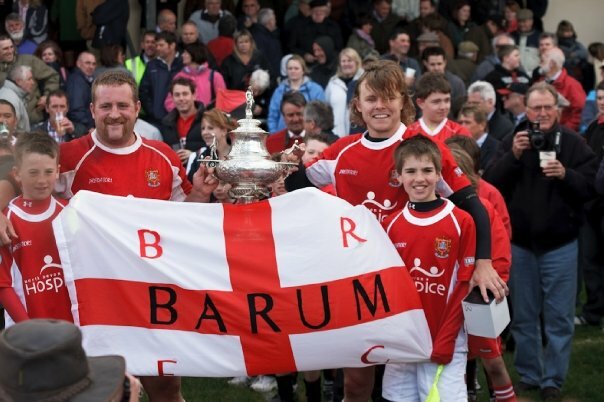 Barnstaple will be playing Exmouth this coming Saturday. Entry is £8 for everyone including members. Want to earn some extra cash. Barnstaple Rugby Club are looking for casual bar staff to serve at the club house.